#TheDress is black and blue – or white and gold? 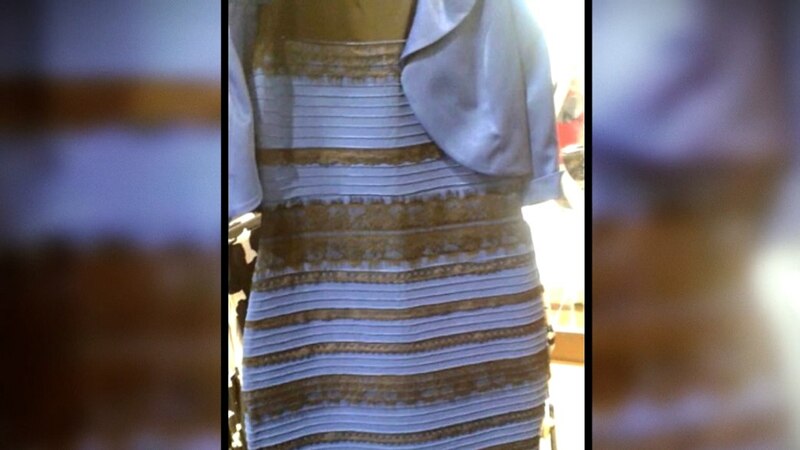 The great dress debate is burning up the Internet as people see two different color combinations on a garment posted by a Tumblr user. A surgeon says the difference is due to perception; people process the information differently. Tamron Hall reports from the Orange Room.